If you’re planning to buy or lease a new car or if you’re a fan of cars in general, make sure that you visit the 2010 International Auto Show. There is a wide selection of the latest models from all of the major auto manufacturers as well as concept cars this year showcasing the Chevy Camaro. Representatives from the show sponsor Motor Trend are there to answer general questions as well as spokespeople from the manufacturers and local sales consultants representing dealerships in the area. This year in Providence, serious car buyers were also able to test drive a limited number of GM cars on the streets outside of the convention center where the show took place. A smart strategy as GM tries to overcome the outdated concerns over vehicle quality. If you’re undecided about what you’d like in a vehicle or are considering a few different models from the same class such as an Accord, Camry or Malibu, you can’t beat the convenience of being able to look and feel, poke and prod (gently) each of the models available. 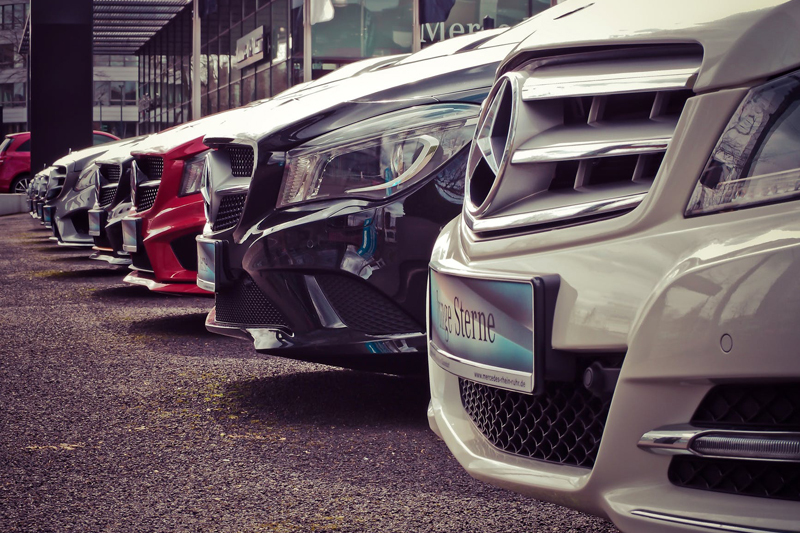 While cost and test drives are always a consideration when deciding which vehicle to buy, looks and comfort are as important or more important criteria for deciding which vehicle you’ll drive. There are also a few cars that are probably slightly out of reach for the average car buyer, but have a strong drool response. At the show in Providence, those that kept the crowd mesmerized and dreaming were three Lamborghini’s with top speeds reportedly slightly over 200 mph. If refined style and comfort are more to your liking, there were two Rolls Royce models gleaming with elegance personified at suggested prices north of $400,000. When my nine year old son asked me how much money that was, I explained that we could buy two of our houses which we bought new, and still have enough money left over for at least a dozen Disney vacations! The show had much heavier traffic than last year’s and I was delighted to see that a good portion of that traffic was focusing on car’s made by GM, Ford, and Chrysler. At the Providence show, Sunday was kid’s day where any child twelve years old or younger were admitted for free and got to meet Marvel comics characters Spiderman and The Incredible Hulk. I’m sure the logistics of setting up and running the show for four days beginning on a Thursday evening is quite challenging, but Motor Trend continues to make it happen flawlessly, at least from what I saw. So if you’re in the market for a new set of wheels or just want a fresh whiff of that new car smell, then visit the International Auto Show. You won’t be disappointed. Contact me, at ProAutoBuying.com when it's time to buy your next vehicle!